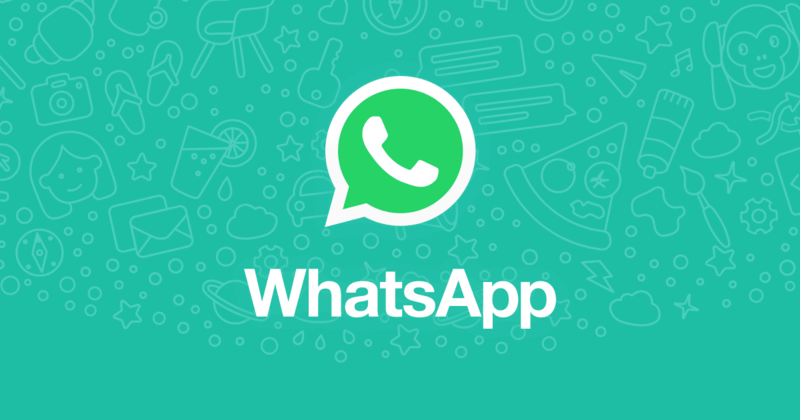 WhatsApp is pretty much the go-to messaging app for most smartphone users in several regions apart from the US and a few other countries. Over the past few months, WhatsApp has been receiving a ton of updates and even bringing in cool new features such as the WhatsApp stickers. The latest update released in the WhatsApp beta channel on the Google Play Store brings along a new UI for the settings menu in the application. The update version that brings in the new change is 2.19.45 and is already available for beta testers. This new UI looks a tad cleaner than the previous UI of the settings screen. The new settings menu UI overhaul would be available in the next WhatsApp stable update as well for all users. Apart from the UI changes in the settings menu, no other screen has received any changes and the update does not bring along any other feature to the application. For users already signed up for WhatsApp beta testing, simply head over to the Google Play Store and check for app updates. If an update is available for WhatsApp simply install the update to check out the new UI changes.